A nose of honeydew melon and lime, with hints of apricot and floral notes. 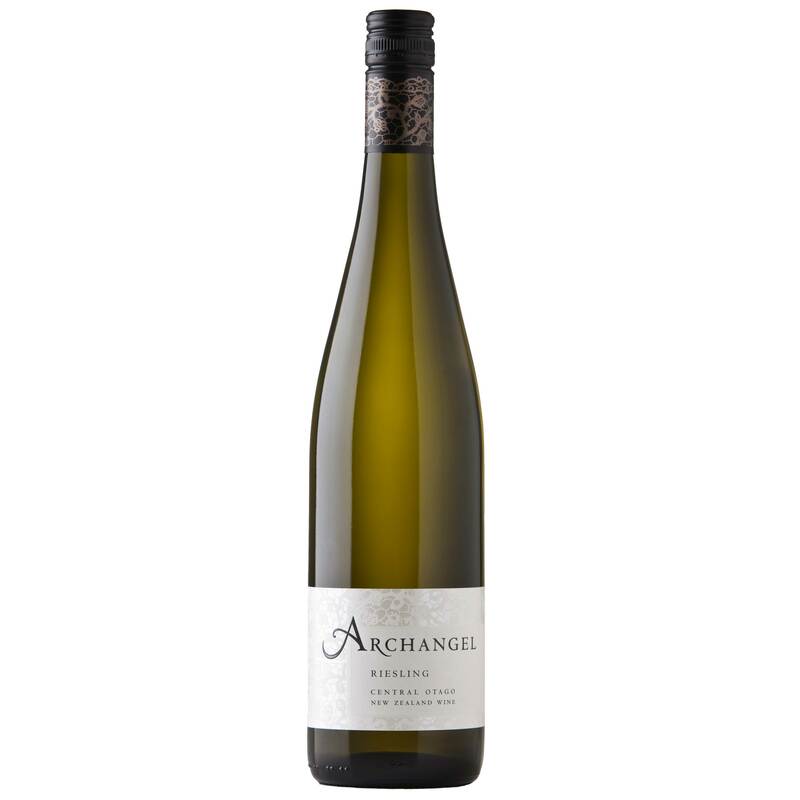 Lovely ripe citrus, nectarines and a touch of ginger. Dry style wine with balanced acidity and long mineral finish.